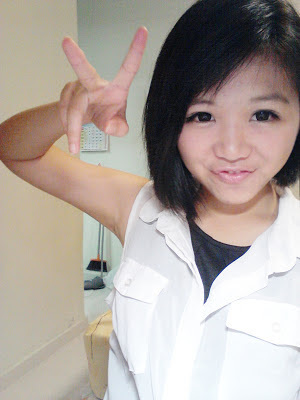 Kiyomi Lim's Site. 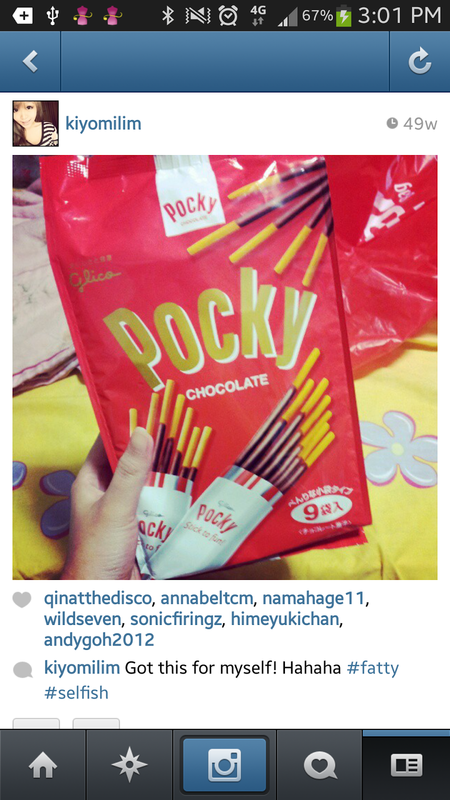 : Want to snack? What to snack? Want to snack? What to snack? In my school, there's a quote pasted on our canteen tables. It says,"If you always eat the same, you will always weigh the same"
Sometimes, we tend to be "mouth itchy" and would want to nib on some snacks in between meals. Yet we know deep inside that if we don't overcome this "craving", we might not be able to maintain/achieve the weight that we have always wanted to have. So what are some things that we can really nib on? *Warning: Snack only after min of 1 hour after your meal. Snack max. of 2 items a day. Some people say we can nib on Granola Bars or Special K(R) Bars. However, is it really satisfying enough for us to just grab a bar and eat? Can it satisfy our crave for snacking? Well, in my case, it's definitely a no. 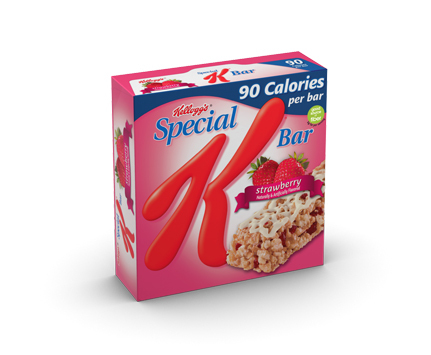 Each of these Granola Bars or Special K(R) Bars have relatively low calories ranging from 80-150 Kcal. I definitely would nib on 2 packets or above which may lead to at least 160-300kcal. Each Fuji Apple (avg. large) would have about 75 kcal per apple. because you will end up being too "full" for the moment and turn hungry the next. Cut your Fuji Apple in to small cubes and slowly chew on it as you are using your computer/ watching anime/ reading manga. You can at least cut 1 apple into 12cubes or even more. This could last you for a least an hour of satisfaction. To the very least, time your cravings. 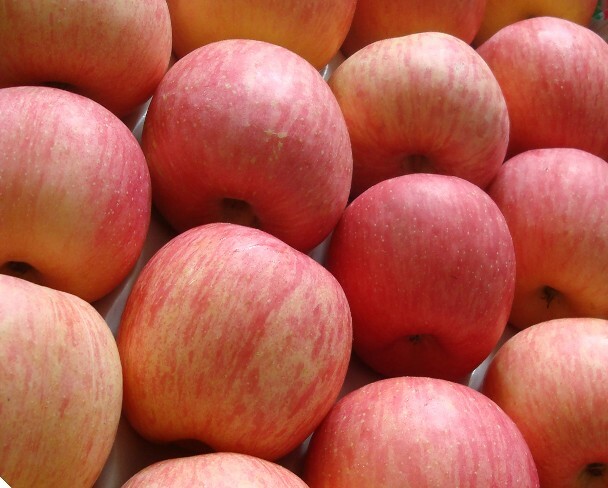 After finishing your apple, time yourself to stop snacking for the next hour. 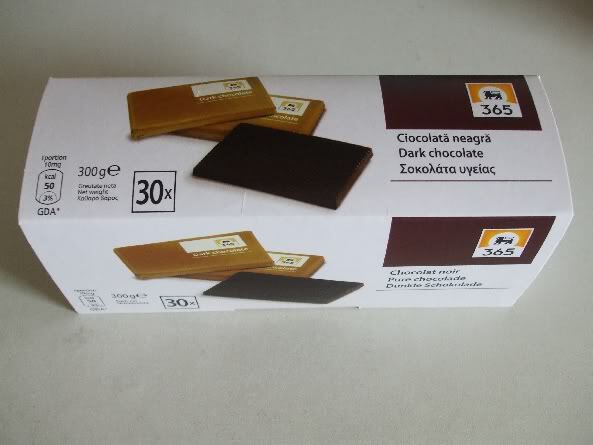 This Chocolates contains 50 kcal per slice. Feel free to eat 2 slices in between your meal times with 30mins interval. I am sure you have heard about the benefits of Dark Chocolates! Half a glass of Chocolate Milk is definitely satisfying. It contains about 159kcal per glass, so Half a glass if only about 79.5 kcal. Take small sips and drink plenty of water in between. and last you until your next meal. The normal packing ones are about 200kcal, so it's definitely a no-no. 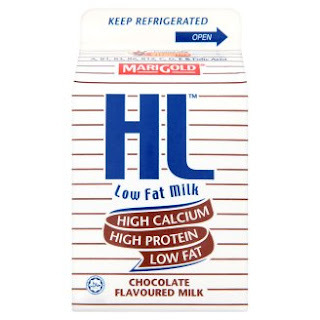 It's only 70kcal per pack and definitely delicious, you would need to think twice before you decide to finish the pack that you're holding because please limit yourself to 1-2 packets a day. I'm thinking, if you want to snack that much, maybe you should better eat a little bit larger meals (like an extra serving of vegetables or a fresh salad on the side for variety).